Understanding the legal impact and risk of email correspondence – when are you bound? Philip is a commercial barrister specializing in property issues. 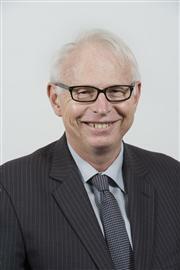 He holds BA and LLM degrees and has practised as a barrister for over 30 years. Philip practises in the following areas: Property Law – Probate - Equity/Trusts - Retail Tenancies - Land Valuation - Commercial Law - Mediation/Alternative Dispute Resolution. Philip appears in the Supreme, Federal and County Courts and at VCAT. He has written numerous articles, including in the Australian Law Journal in 1987, and book reviews in the Law Institute Journal. Emma is an Associate in Gadens Intellectual Property and Technology team, specialising in IT and Telecommunications. Emma has a broad range of experience advising and negotiating local and multinational technology transactions for customers and suppliers including, IT procurement and systems integration, cross-border implementation and outsourcing, software licensing, privacy terms and data security. 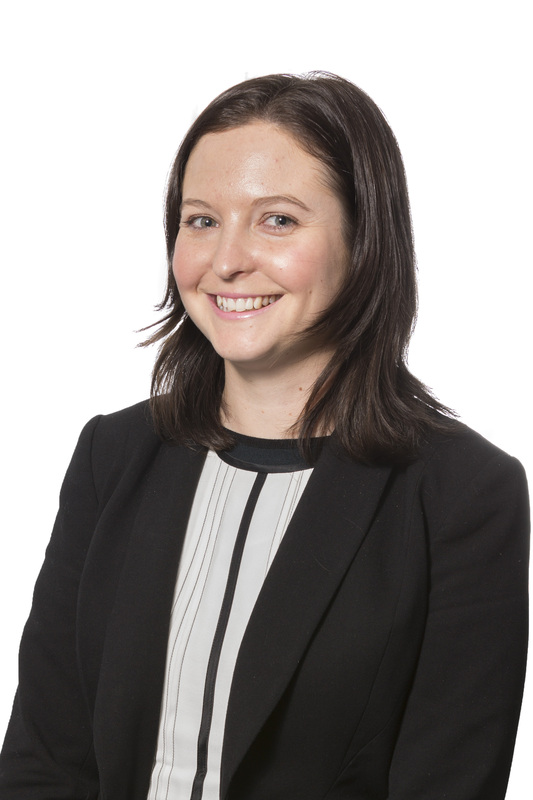 Emma uses a commercial and practical approach which allows her to provide meaningful advice on complex legal matters. This webinar is suitable for lawyers practising in property law in Victoria. This webinar is for practitioners with some knowledge in this area and looking to improve their knowledge.